Auctions can be a bit intimidating for anyone who’s not bought a property in this way before. But they can be one of the simplest and quickest ways to buy. Auctions have set dates, so you know exactly when your chance to make a purchase comes around. And you buy the house on the day so there aren’t any time-consuming complications to worry about. Plus, if you get the right guidance about the property, you will have all the information that you need to make a successful bid. Another key benefit of buying at auction in Norwich is that you know exactly what is going on. On the day you know exactly who you are bidding against and what you will need to pay to secure your purchase. There are no hidden surprises and you know all the terms and fixed dates in advance. If you need to make a speedy investment, this is a great way of doing it. The most obvious advantage of buying at an auction is that you can get great deals. It is often properties that have been foreclosed or have been abandoned that come up for sale at auction. Many of them need a bit of work but you are also able to get them well below market value. Once that hammer lands and yours is the highest bid then the property is yours. No one can come in with a sneaky late offer and gazump you, which does happen on the open market. You will need to pay a proportion of the final sales fee up front – usually around 10% with the final bill to be settled within 28 days. Then the property is yours to do with as you please. As we have said, often the kinds of property that go up for auction are those with special circumstances. Often they are those that it would be very difficult or impossible to get a mortgage for. Therefore they appeal to cash buyers looking to make a return on their investment. These types of properties often need lots of work but with that comes the potential for making big profits too. 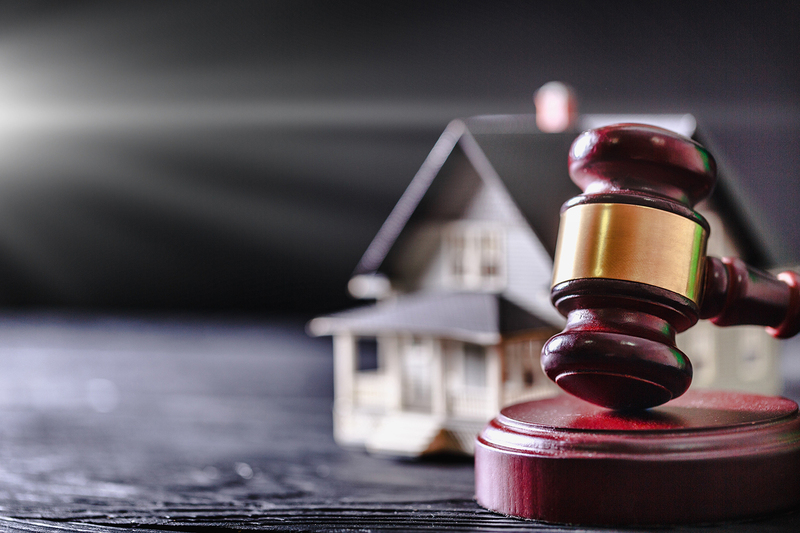 Buying at auction is a risk and not without its pitfalls but do your research and bid sensibly, and you might be able to purchase property in Norwich at a fraction of the price.